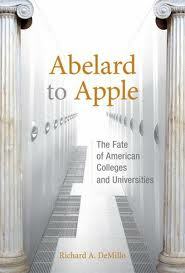 Abelard to Apple: The Fate of American Colleges and Universities - Wally Boston - American Public Education Inc.
DeMillo states that in any market, the winners are those with competitive brands, price, or value. Brand is difficult to build for all but the elite colleges and universities, price continues to increase for almost all institutions and in most cases is becoming uncompetitive, and value is a concept seldom understood by the faculty at most institutions. 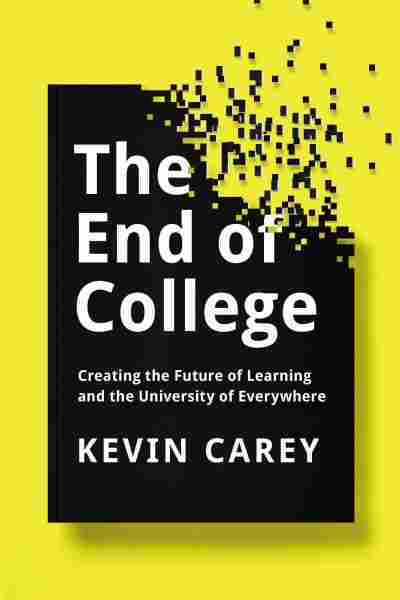 Because most college presidents are promoted from the ranks of academics, they are ill-equipped to understand the importance of strategic planning and understanding competitive threats from business disruptors like creative proprietary institutions. 1. Focus on value and deliver a degree that is priced reasonably and that is of reasonable quality. 3. Establish an individual institutional reputation versus continuing to chase the elite institutions at the top. DeMillo takes the time to review and report on activities of proprietary or for-profit institutions that he credits for being student-centered because students provide their main source of income. DeMillo states that enrollment growth is a good thing at a for-profit in that it increases revenues and profits and allows the institution to reinvest those profits in additional services and programs. Traditional institutions determine their charges from a fixed cost model designed to measure the cost of hours of instruction in the classroom with little consideration for the appropriateness of the charge or the specific relevance of matching labor delivered to competitive market costs. Online programs run by proprietary institutions price based on services consumed or delivered and unencumbered by a high fixed cost structure; because of this, they are able to provide a competitively priced product with a value recognized by the students they serve. Institutions in the middle are subsidized by public funds, sponsored research, endowments, or church support. Tuition fluctuations at these institutions create revenue gaps that have to be covered by increases in one or more of the relevant subsidies. Those subsidies are shrinking. DeMillo states that it is not clear how much disruption institutions in the middle can tolerate, but for many, resources are stretched and stressed beyond the breaking point. DeMillo argues that all institutions in the middle have to pay attention to price sensitive customers. DeMillo spends some time talking about non-profit and proprietary institutions that are process centered and provides examples about efficiencies that lower the production cost for those institutions. Another topic that he spends a little time discussing is “hacking degrees.” Hacking is a topic that continues to be discussed by many writers including Anya Kamenentz, author of DIY U: Edupunks, Edupreneurs, and the Coming Transformation of Higher Education. 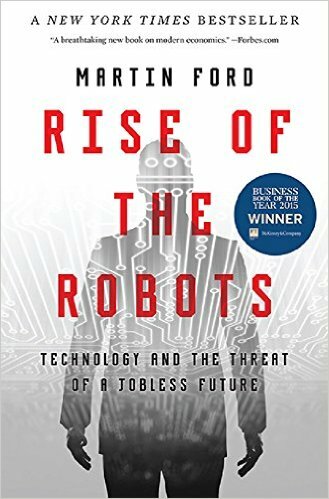 It is a controversial topic for those focused on traditional education but more strategic for those focused on the capabilities of technology and the learning that the internet and employers provide many adults. In my opinion, it is a topic that is not covered enough in this book given its potential for impact on the higher education sector. Like any good researcher, DeMillo provides recommendations for institutions in the middle to “survive” and thrive in the 21st century. Broadly speaking, institutions should define their value and become “architects” for new business models. As it applies to the definition of value, institutions should forget about who is above them, focus on what differentiates them, establish their own brand, not romanticize their weaknesses, and be open. From an architecture perspective, institutions should balance faculty-centrism and student-centrism, use technology, cut costs in half, focus on their own measures of success, and adopt the New Wisconsin idea which is to be truthful to the community that you serve. His recommendations are sound and grounded. Because of the entrenched culture at many of the institutions in the middle, I doubt that few will be able to follow DeMillo’s recommended path to improving their performance and financial stability. Those that are able to follow the path, should see improvements in reputation, enrollments, and be able to distinguish themselves from their competition.